Nestled between Ubud’s rainforest, rice paddy fields and sacred Wos River, in an authentic Balinese artist village called Keliki, Capella Ubud, Bali offers 22 extravagant, individually styled one-bedroom tents and one tented two-bedroom lodge. 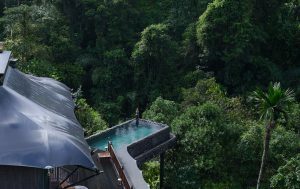 Capella Ubud, Bali won the Best New Hotel in the World 2018 in the ULTRAs travel awards. As a token of their appreciation and to celebrate, Capella Ubud, Bali is offering Stay two nights and enjoy the third night complimentary. 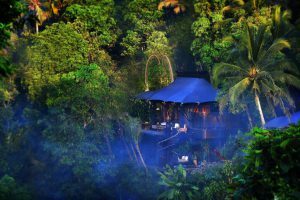 Stay a third night at Capella Ubud, Bali’s compliments. Offer is valid for a stay of 2 people per unit, additional person will be charged accordingly. Valid for new bookings only. Validity includes stays in April, May, June, September, October, November and stays between 1 – 20 December 2019. Offer not combinable with other promotions or discounts. 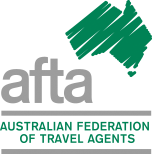 Benefits not utilized during the stay will not be redeemable for cash or exchangeable for other services. Subject to availablity. Cancellation fees of 100% of room charge with taxes for the entire stay will apply immediately upon confirmation. For more information and to book please call 029 281 5477.